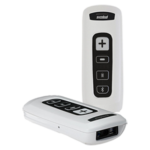 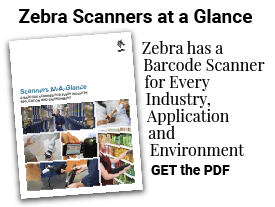 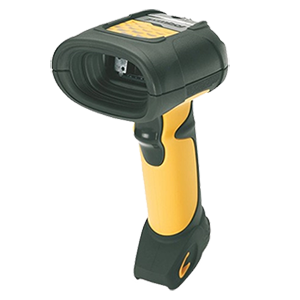 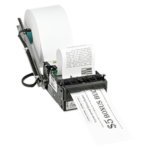 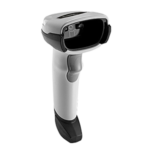 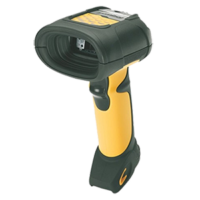 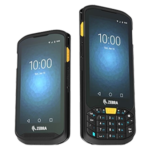 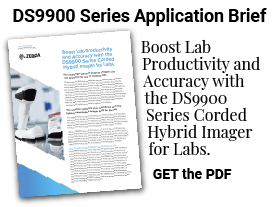 LS3408-ER, corded scanner captures 1D barcodes under harsh conditions, even at varying distances. 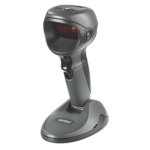 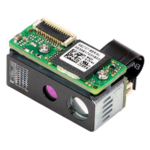 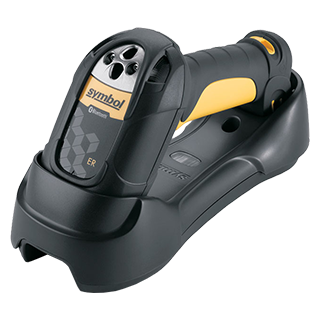 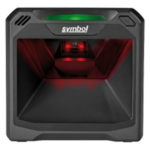 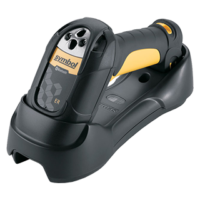 LS3578-ER, cordless Bluetooth enabled laser scanner that reads 1D barcodes from near or far. 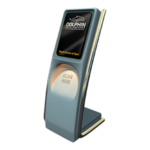 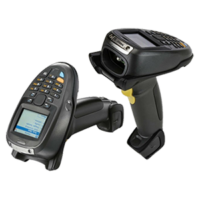 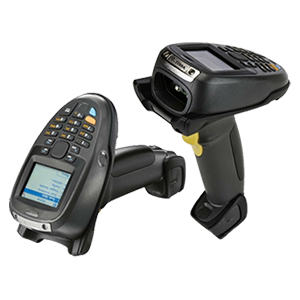 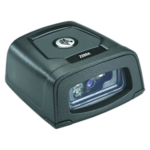 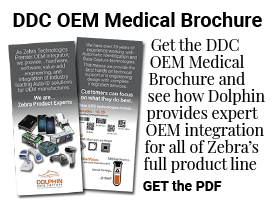 MT2000, combines advanced 1D/2D barcode with DPM and image capture.